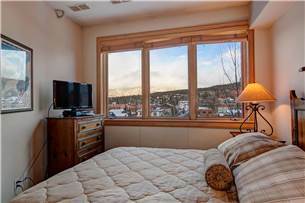 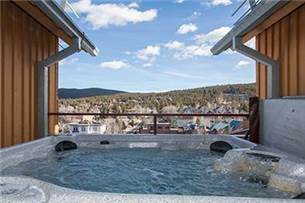 Private hot tub overlooking downtown Breckenridge - sleeps 6! 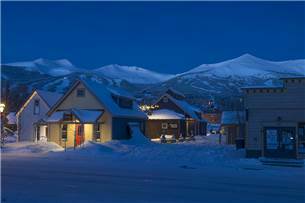 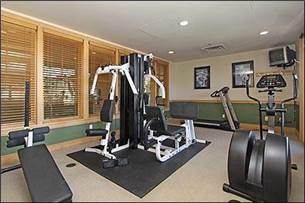 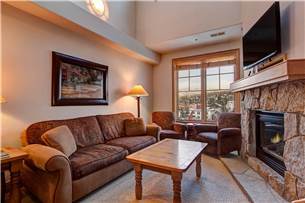 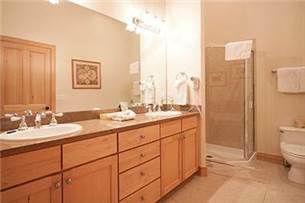 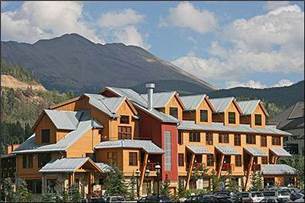 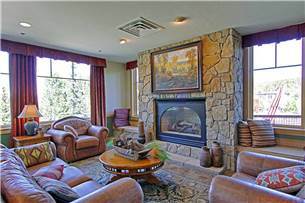 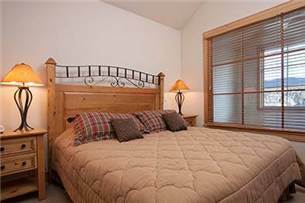 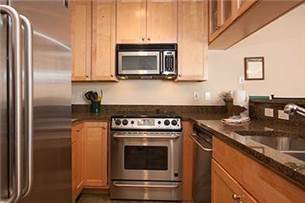 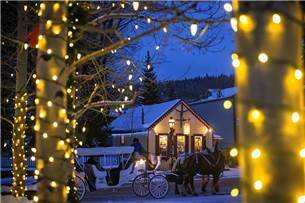 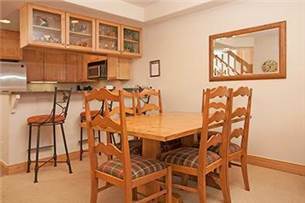 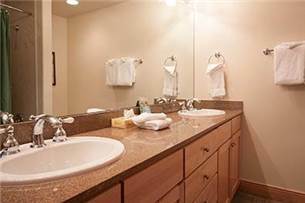 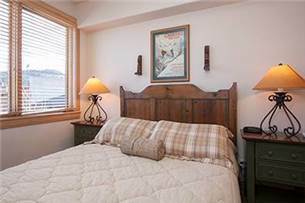 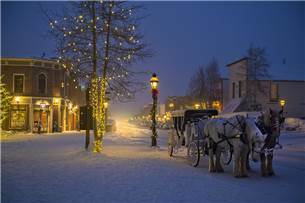 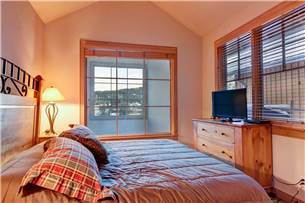 Come relax on your vacation in this wonderful two bedroom Breckenridge condo. 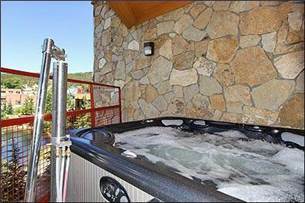 Relax in the private hot tub on your balcony while looking out towards town. 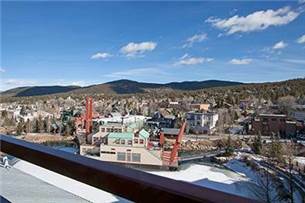 Enjoy the view of the Blue River as it winds its way around the Riverwalk. 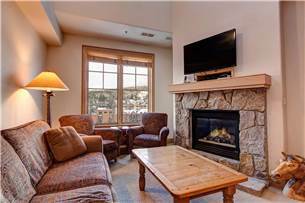 This unit has been designed with a gas fireplace, stainless steel appliances, granite countertops, washer/dryer and a parking spot in the underground lot where you will also have access to your private ski storage. 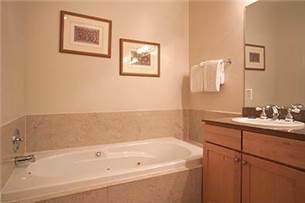 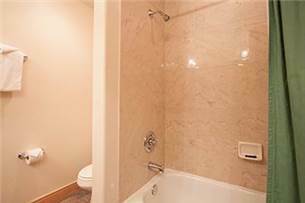 Enjoy other amenities onsite with the common-area hot tub, fitness center and conference room. 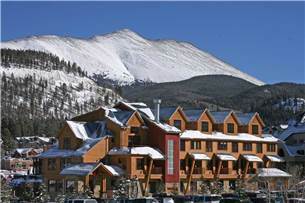 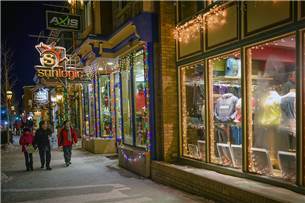 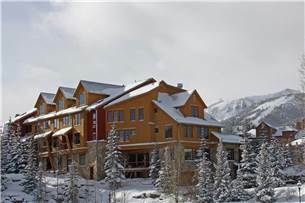 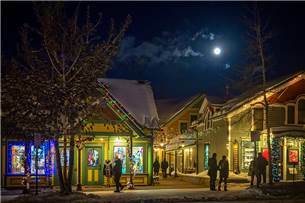 This unit is located a 1/2 block from downtown Main Street, as well as the Quicksilver Chair Lift at the Base of Peak 9.